It was a good night on Monday as we scored a Klockwork double at Nottingham when Konk and Khaos both won for the kennels. 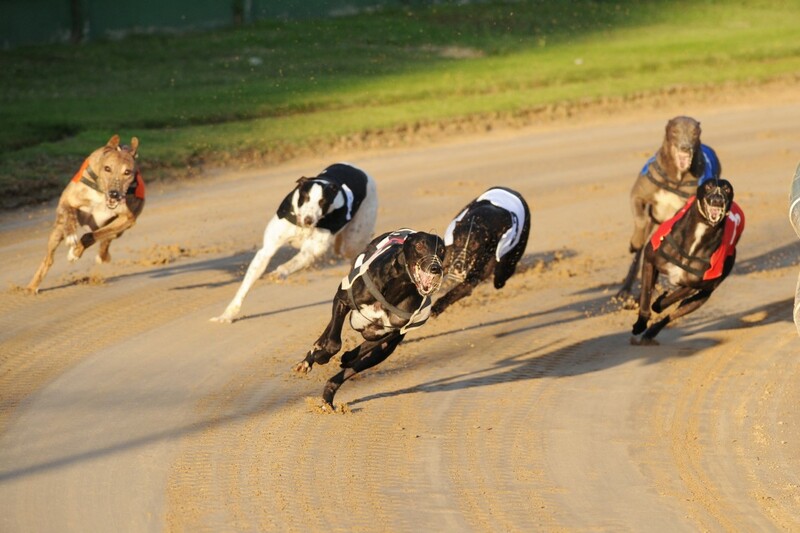 Klockwork Konk lined up in the opening heat of the Betfred 480m Maiden Trophy, alongside kennel companion Valais Tavern. Breaking well Konk led up the outside and nipped round in front avoiding the trouble in behind. Tavern found himself in the middle of this but held his ground and came out the second turn in 2nd spot. Konk had built an unassailable lead and went on to win comfortable with Tavern chasing him home, four and a half lengths behind. A perfect 1-2 for the kennels which sees both dogs progress to next week’s final. Later in the evening, Klockwork Khaos followed up last week’s Heat win when landing the Final of the Caffreys Sprint Trophy Final. This continues his fine run of form since being changed to sprinting. Breaking well he was just being led into the opening turn by the inside runners. A small coming together on the rails allowed Khaos to swoop round the outside and go on to score by a length and a half in a decent 17.76. Another couple of noteworthy mentions on the graded front starting with Droopys Raffi. A cheap purchase from the recent sales she looks like she could potentially make a nice stayer in time. She took off from the 3rd bend and flew up the home straight from a position she should never have won from. Poppadom Pedro is in great form, winning his last 3 races on the bounce and overcoming an a6-a2 hike in grades. It was harsh to go from A6 to A4 but he didn’t let that phase him winning emphatically. The uplift to A2 was taken in his stride as well, despite him only posting a pedestrian 4.67 sectional he showed great speed to get home in 28.68, two and half lengths in front.